The powerful yet affordable Voluson S6 ultrasound system offers an excellent mix of capabilities for effective and efficient care. 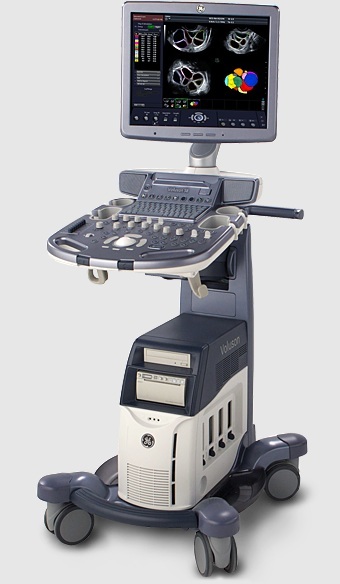 The Voluson S6 ultrasound system delivers on both price and performance, with hard-working capabilities that fit your practice, your patient base, and your budget. The system is upgradable, enabling you to add more sophisticated clinical capabilities as your practice grows. Outstanding Volume (3D/4D) imaging capabilities based on outstanding 2D imaging and enabled by user-friendly workflow. Automation advances that help improve the speed, quality and consistency of obstetric and gynecological studies. These tools also enable practices to more easily expand into new clinical areas and perform specialized procedures. Ergonomic design that helps simplify use helps provide optimal comfort while scanning.